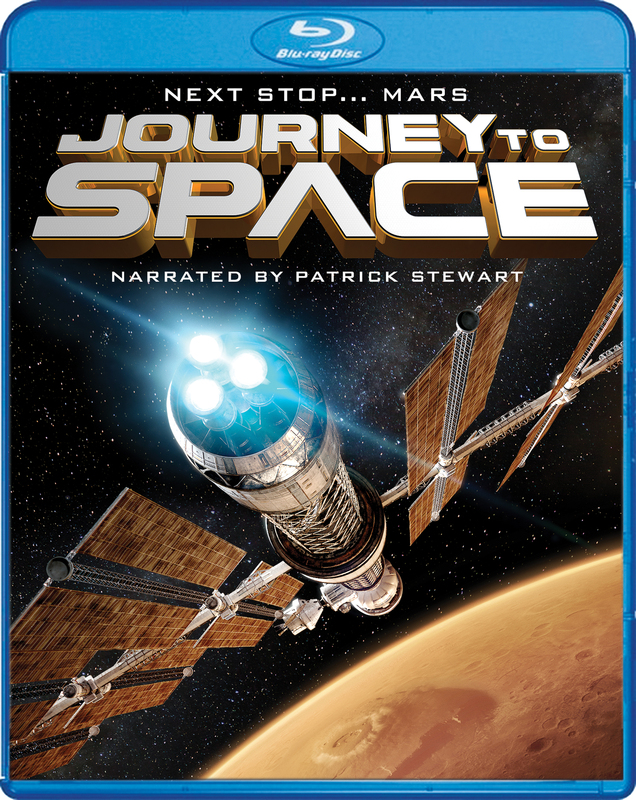 Brilliantly narrated by film and television legend Sir Patrick Stewart, JOURNEY TO SPACE gives a sweeping overview of past space accomplishments, current activities and future plans. 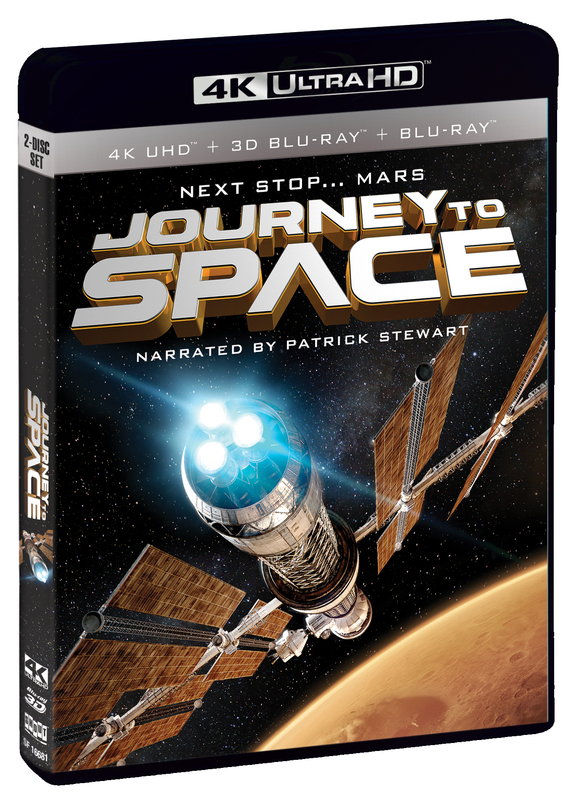 JOURNEY TO SPACE puts into historical context the magnificent contributions made by the Space Shuttle program and its intrepid space pioneers. It uses the most spectacular space footage – including unique views of Earth and operations in space – such as deploying and repairing the Hubble Space Telescope. It then goes on to show how the Shuttle launched and assembled the International Space Station (ISS). Together, these programs have taught us how to live, build and conduct science in space. The ISS will continue operating in space until 2024, and the film shows how it is building a foundation for the next giant leaps into space. 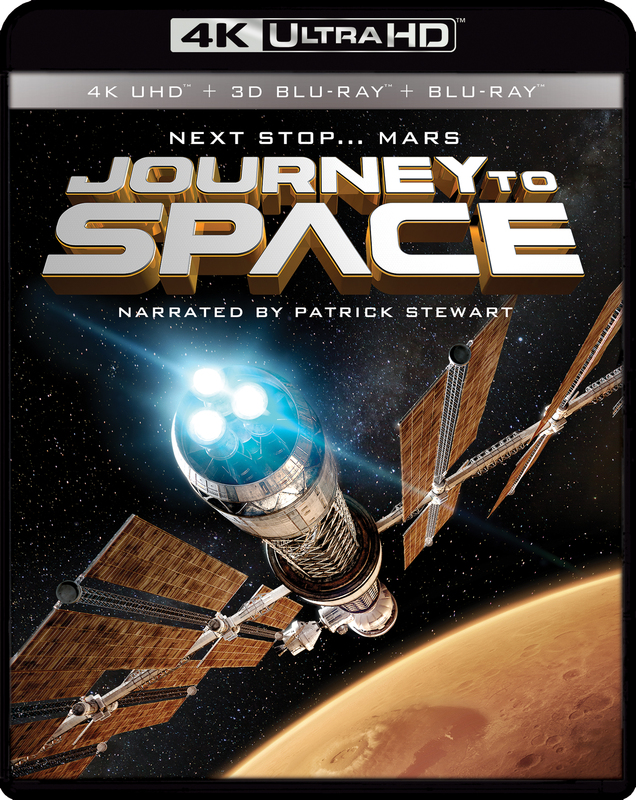 The film concludes with a fascinating, realistic scenario of how astronauts will actually get to Mars, live there for long duration, and then return home after a two-and-a-half-year mission.